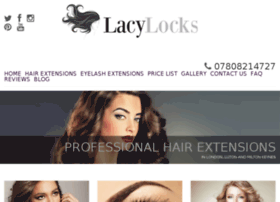 Hair Extensions Milton Keynes and Luton. Specialising in Micro Ring, Nano Ring, Pre Bonded and LA Weave Hair Extensions. We are also stockists of Beauty Works.